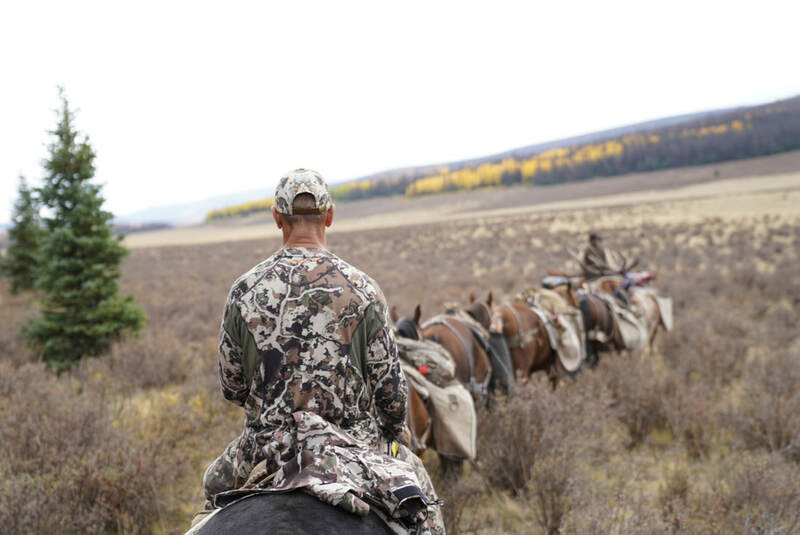 For those who want the ultimate, full-bodied wilderness experience, we offer guided horseback pack trips. 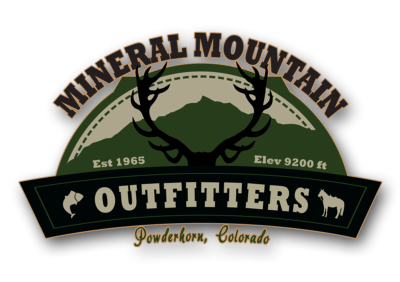 Ride, fish, and camp in the pristine La Garita and Powderhorn Wilderness Areas. Each pack trip is unique and customized according to each guest's wish list. Price and duration are determined by destination and package. Our camp sites are fully outfitted with a four-wall tent, propane stove, wood-burning stove, cots, tables, chairs, cooking and eating utensils, lanterns, and propane. Guests will need to provide all personal items and a sleeping bag. For trips needing multiple campsites, all amenities listed above are still provided with the exception of a four-wall tent. In place of the four-wall tent we will pack smaller pop-up tents that are easier to pack and set up.